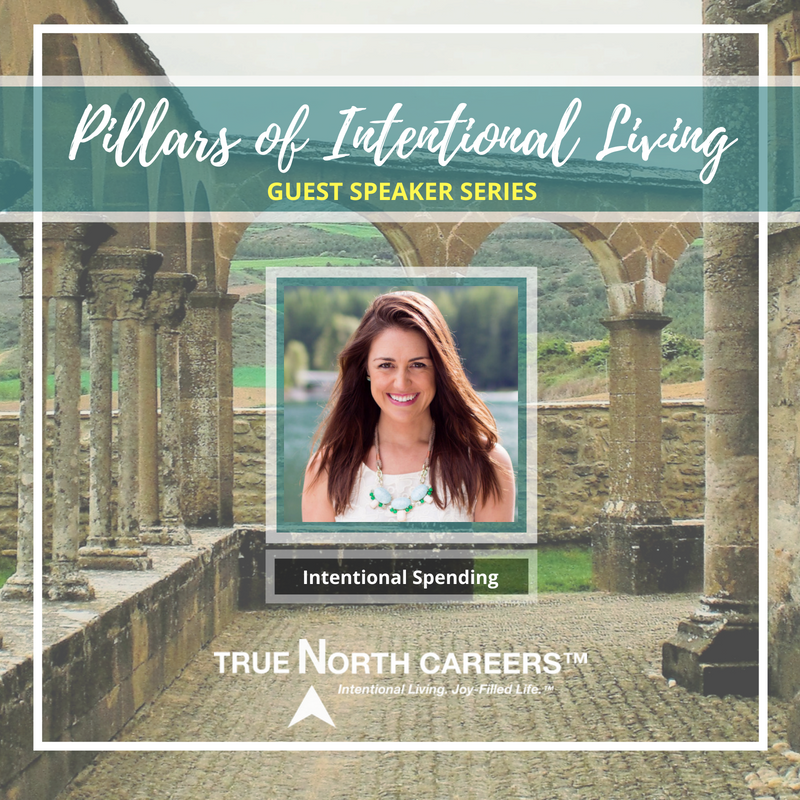 Welcome to “Pillars of Intentional Living”, a new guest speaker series that we've created – just for you. In this series, you'll hear conversations with our True North Community Members and Guests who will share their Top 3-5 Tips on ways you can live more intentionally in a specific aspect of your life. Covering categories such as: time management, finances, health and wellness, home management, work, marriage/intimacy, parenting, self-care, communication, recreation and leisure, continuous learning / growth, simple living, community and friendship, etc. Every day we get to express our values in how we manage the spaces in our home. As a highly accomplished Professional Organizer and Life Systems Expert, Stephanie Sikora from Life Made Simple helps us start to turn that chaos in the home into calm. Disorganization is a major source of stress and conflict and Stephanie believes that solving the core issue makes everyone happier. Stephanie shares her Top 3-5 Tips to help you start restoring order in your life, so you can live simply – with renewed energy, more time for what really matters, and significant financial savings. Every day we get to express our values in the way we spend and earn money. As a highly accomplished Money Coach, Nicole Cooley helps us start to transform our personal finances by giving us a system to manage our money in a way that aligns with our budget AND values. She wants us to reach our financial goals while spending money on the services, products, and companies that matter most to us! Nicole shares her Top 3-5 Tips to help you reach your financial goals by getting intentional about prioritizing what matters most to you and how you can cut out the rest. Every day we get to express our values in the way we parent and teach our kids. Isaac and Stephanie from Tyee Outdoor Experience are going to help us cultivate a greater love for learning outside – in our kids – building confident, next generation innovators! They will share outdoor activities to explore, experiment, create, and flex that natural curiosity in our kids, encouraging them to get outside every day. Stephanie and Isaac share their Top 3-5 Tips on ways you can cultivate a greater love of learning outside into your family's daily life and routine. Every day we get to express our values in the way we parent and teach our kids. Melissa Droegemueller, from Rolling Prairie Readers, is going to help us discover new ways to cultivate a love of lifelong learning in our families by utilizing family time. Melissa shares her Top 3-5 Tips on ways you can cultivate a love for lifelong learning – in your parenting approach and family life.